Naproxen relieves pain, inflammation and brings down high temperature. It is used to relieve pain associated with arthritis but may also be prescribed to relieve short term pain, such as period pain, headache, tooth ache and migraine. What is Naproxen and what does it do? 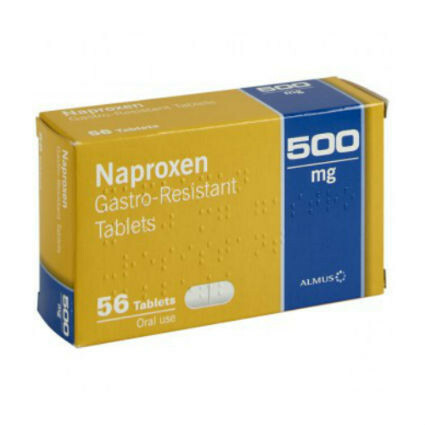 Naproxen belongs to a group of medicines called NSAIDs. These work by inhibiting the production of COX enzymes while reducing the production of prostaglandins.